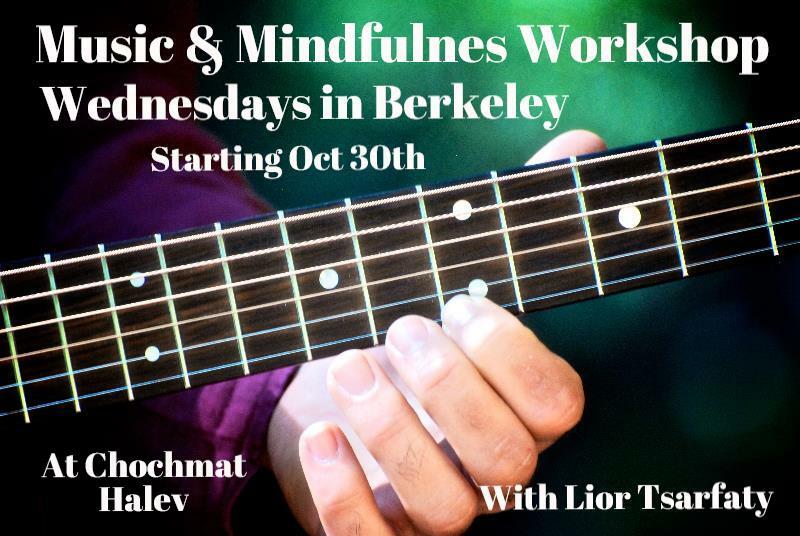 Join Chochmat HaLev guitarist Lior Tsarfaty for a series of classes that explore the connection between music, sounds, silence, body and meditation. Together we will sing and chant traditional chants and modern music and experience how it can effect and change our consciousness. No musical or singing experience is needed. 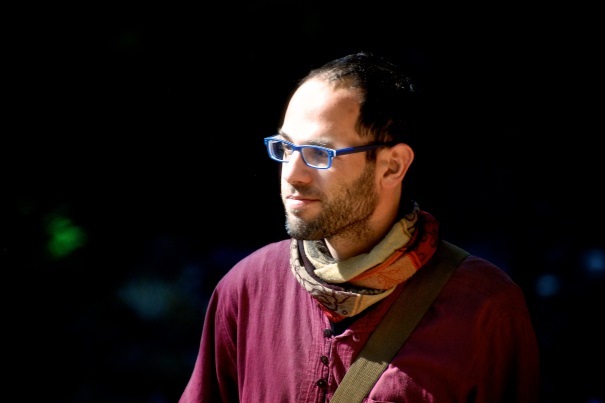 Lior directs the Prayer Songs Project, an ensemble founded in order to create a context where music from a diverse range of cultures and traditions could be combined and explored in unique ways. In one song you might hear Hebrew, Arabic, Sanskrit and English. It has featured musicians from Morocco, Brazil, India, Israel, Canada and the United States.